With the multitude of options on the Snack aisles today, the Bryce Corporation realizes the power of the package. 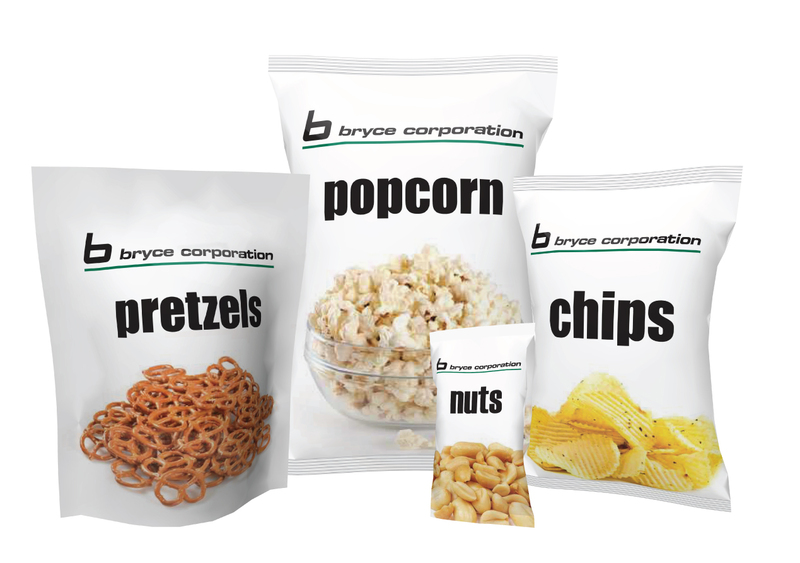 Offering polypropylene, polyethylene and polyester laminations, the Bryce Corporation's proven expertise in the production of salty snack bags has shaped the evolution of the package, from its initial waxed paper design to the sophisticated metalized structures of today. Whatever your size, structure, or barrier requirement, Bryce Corporation is capable and committed to developing the right package for your needs.